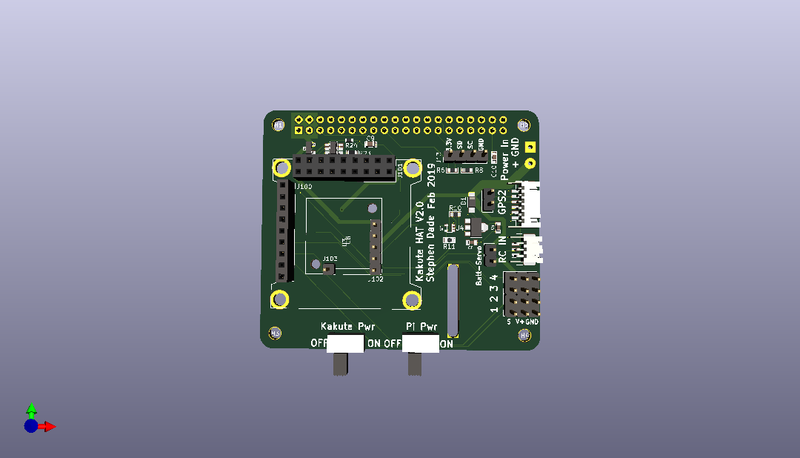 As part of a larger project to create tiny indoor rovers, I’ve designed a Raspberry Pi HAT to interface with a Kakute F4 (non AIO version). The next stage is to tidy up all the wiring mods in V1 of the carrier board and clean up the design a little. Ping me if you want to launch to produce a small batch of hat, I would be interested to buy one ! Looking cool! Great to hear that it’s for a rover! That’s the plan! If I get enough people interested it should make a small production batch practical to organise. 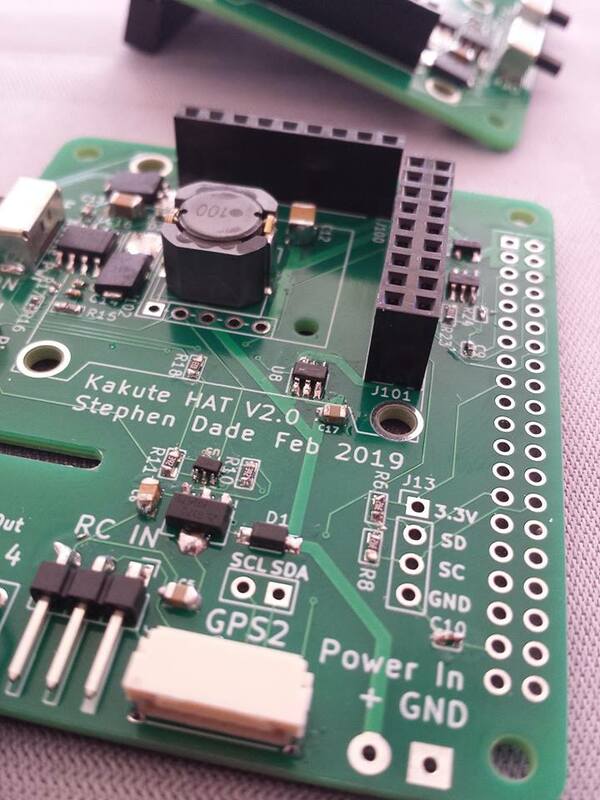 Only issue so far is that since the Kakute doesn’t have any AUX ports, I can’t use the MOT_PWM_TYPE=3 for brushless DC motors. So I repurposed the Arduino on the 3Pi into a simple ESC. It’d be cool if the AUX channels were just another SERVOn_FUNCTION so it could be mapped to any output port. 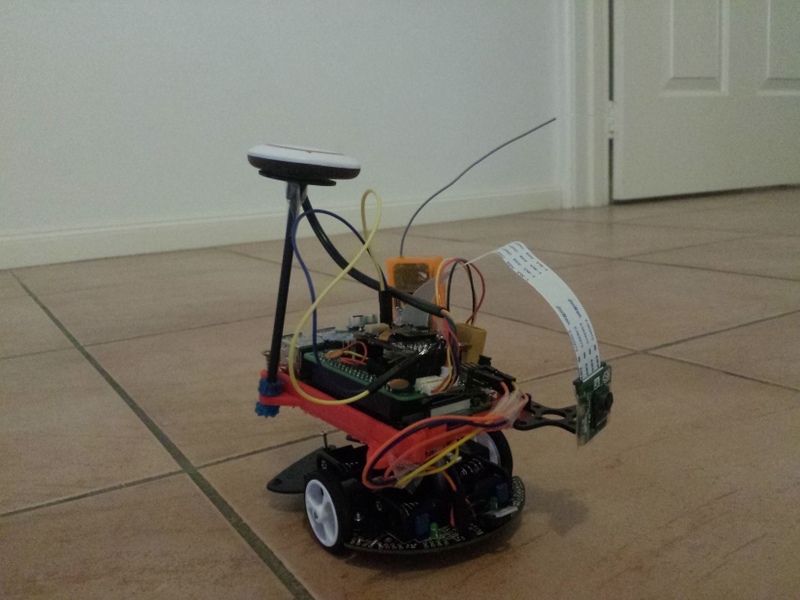 It’d make it much easier for the smaller boards to be used in brushless motor rovers. uh, sounds good - is this hat pcb available? BTW: is it possible to share you schematic? 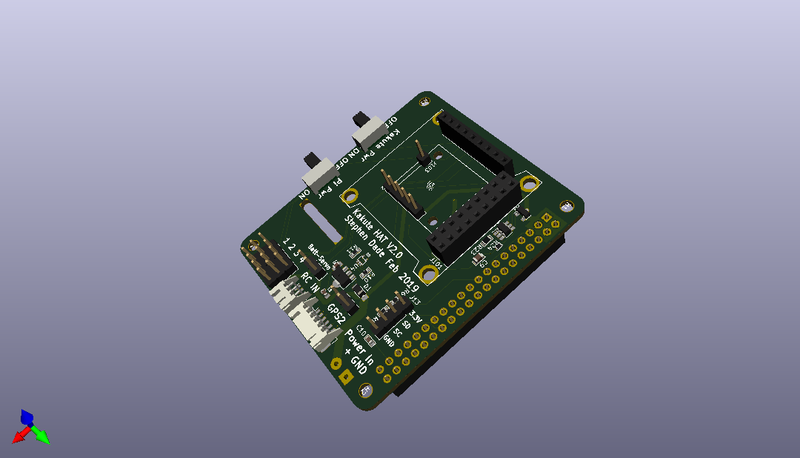 The PCB is still a work in progress … I still need to fix up a few misplaced traces on it! 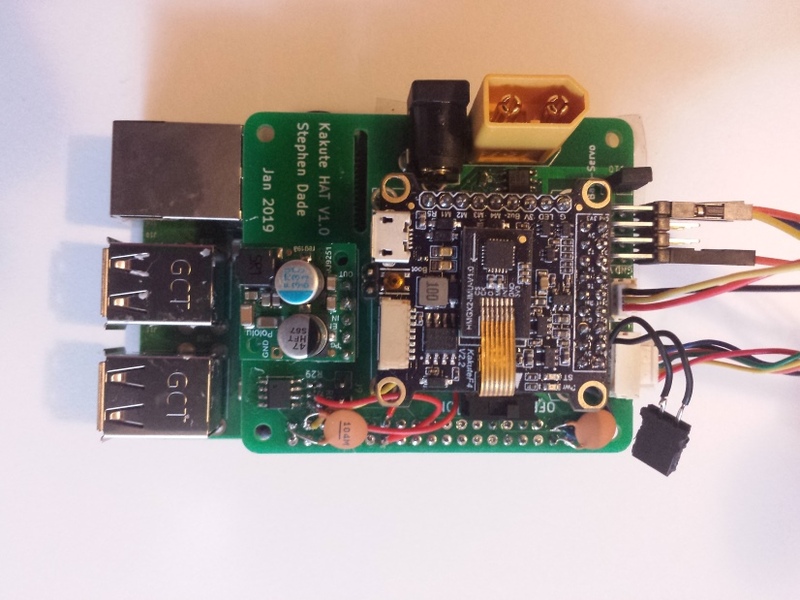 I’ve actually separated out the power module part for the Pi to make a standalone power/telemetry interface - I’ve posted some details of it on the Ardupilot Facebook group. I should be able to have something priced up by the end of the weekend… I think @khancyr was interested too. I am interested as well in a carrier board. I have several rover projects in mind. Currently I am using a Pixhawk 2.4.8 but need to research what would really work best. And I definitely need a coprocessor (R-Pi or other) to send some commands to the Auto Pilot over MAVLink and perform some separate functions. I have not researched the options, yet, but it seems I need to consider the Kakute. Barrell Jack and XT60 ports replaced by solder pad, so the user can attach any power input plug they want. 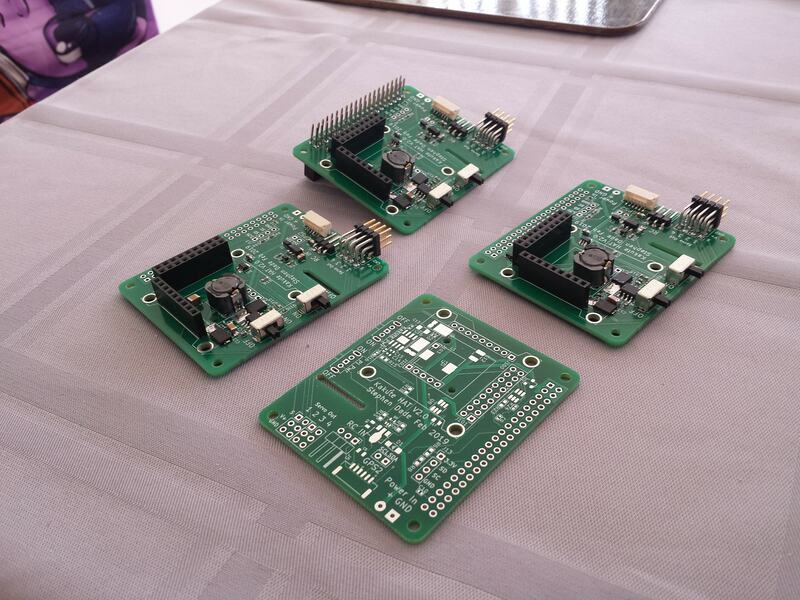 I can build these for roughly $40AUD per board. If I get more than 10 orders, I may be able to reduce the cost a bit (bulk discounts for parts, etc). Postage isn’t included. It’ll likely be $20-30AUD depending on which country you live in. Just a reminder to anyone who wants a board - PM me by the 20th Feb so I know how many boards to build! This would seem to address the PWM type problem if it makes it into Rover. Very nice looking board BTW! too late for ordering one? For this production run, yes. I ordered the parts several weeks ago. Assembly is going well for this batch - only 1 incorrect part footprint on the PCB! Easily fixed fortunately. Once complete, I’ll be testing the boards and then sending them out to everyone who ordered one. 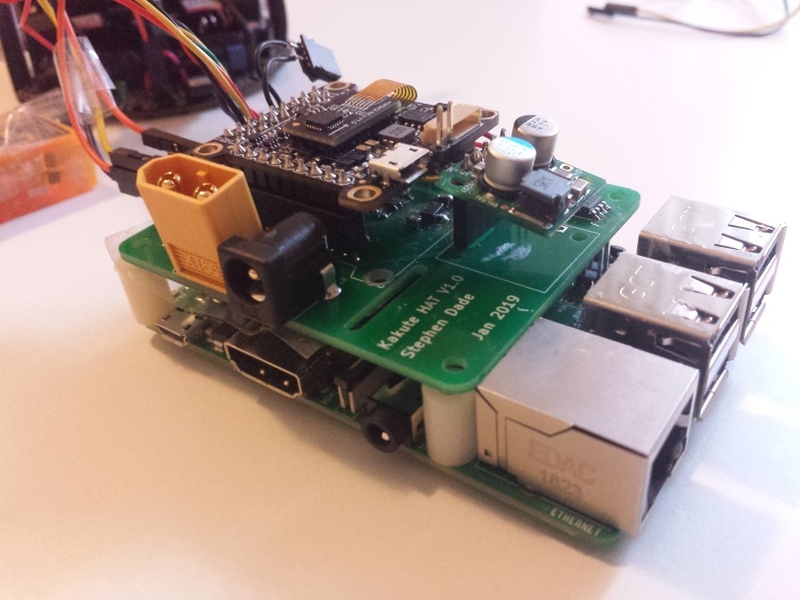 Also, whilst testing I’ll create some documentation on how to use/configure the boards. It looks like a very nice work.